One of Senator Ademola Adeleke's hobbies must surely be dancing as he was captured dancing with nephew, Davido. 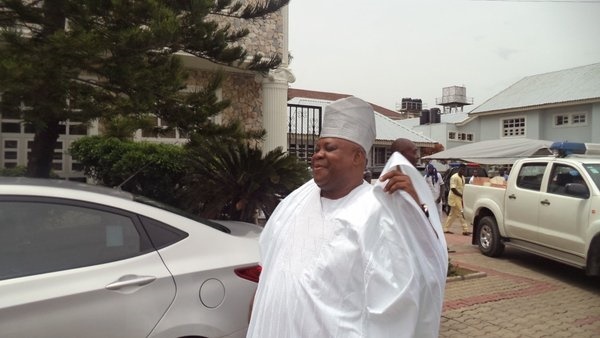 Senator Ademola Adeleke is at it again. He has been making the news recently; not necessarily for his victory at the polls, but for his dance moves. He was spotted dancing with nephew and music star, Davido at a public function.